Players Only Poker has been re-branded as Play Aces Poker. The poker room has moved from the Cake Poker Network to the Merge Poker Network. With the move, the sign up bonus has changed. 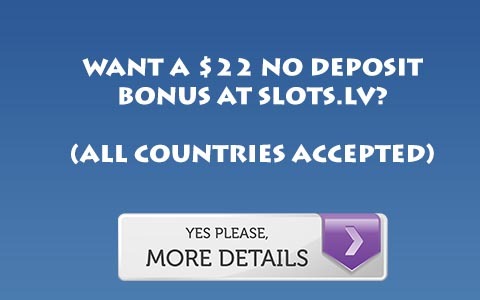 Now your first deposit bonus is larger, a 100% up to $650 bonus compared to the old 100% up to $500 bonus. The new requirements fall in line with the Merge Network standards and are 75 Points per $1, and the bonus releases in $5 increments. You earn 1 point for every 10 cents of rake you pay, in both cash games and in tournament play. This means the bonus clears very slowly, especially at microstakes. But with the small increments, players will see money from the bonus since it is not difficult to clear several $5 chunks. On top of the bonus, players who sign up through us get 35% rakeback. When the bonus and rakeback are added together, you will be earning just over 48% rakeback. This is slightly lower than their bonus on Cake, however you now get access to large monthly reload bonuses built in to their VIP program meaning you will always have a bonus open to you, giving you more long term value. Plus, the bonus is larger than their old bonus so you will get an additional $150 for clearing the bonus. On top of this, the Merge network is very fishy, so you will be getting a high rakeback percentage on top of playing on a very profitable site. So in the end, Play Aces Poker is quite a good value. For more information or to sign up for 35% rakeback, Visit our Play Aces Poker Rakeback Page.